JUMEIRAH Carlton Tower is inviting guests to step into the world of the Arabian Nights with its new accommodation package, available until the end of July 2019. Celebrating the Jumeirah brand’s Arabic roots and taking inspiration from Jumeirah Carlton Tower’s sister hotels in the UAE, such as the iconic Burj Al Arab, the Arabian Nights package takes guests on an adventure to fictitious Agrabah and beyond with a visit to Disney’s award-winning musical Aladdin in the West End. 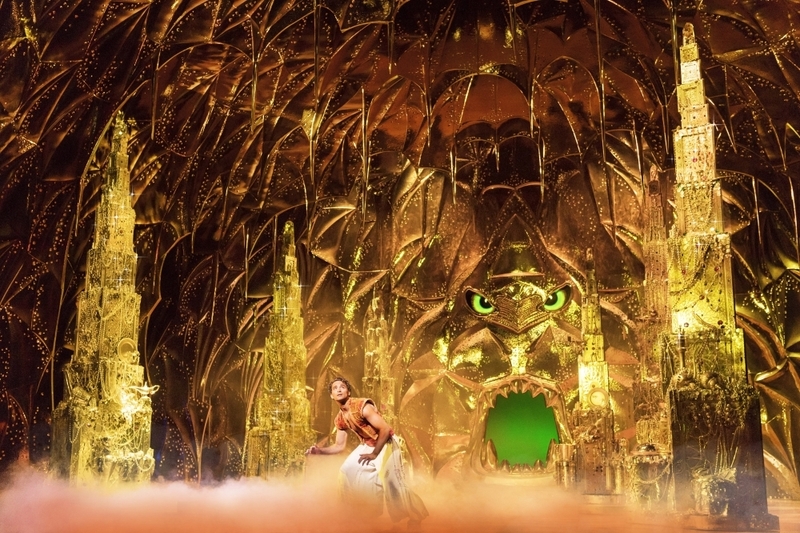 Breath-taking sets, mind-blowing special effects, over 350 lavish costumes and a fabulous cast and orchestra bring the magic of Disney’s Aladdin to life on the West End stage. Featuring all the songs from the classic Academy Award®-winning film including ‘A Whole New World’ and ‘Arabian Nights’, prepare to experience the unmissable theatrical magic that is Aladdin. The Arabian Nights package includes a one-night stay at the luxury Jumeirah Carlton Tower in Knightsbridge; full English breakfast in The Rib Room Bar & Restaurant; access to The Peak Health Club & Spa during the stay; two tickets to the spectacular West End production of Disney’s Aladdin on the guest’s chosen date; a brochure exclusively signed by the cast; a complimentary car transfer from the hotel to the Prince Edward Theatre on the night of the show and Arabian Nights themed in-room amenities.